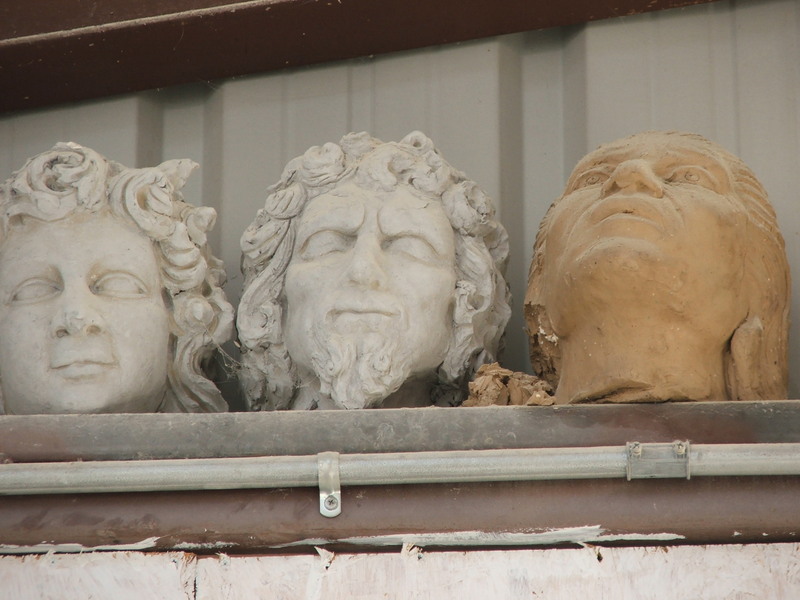 Kincannon Studios located in Austin Texas is producing some amazing stone work. 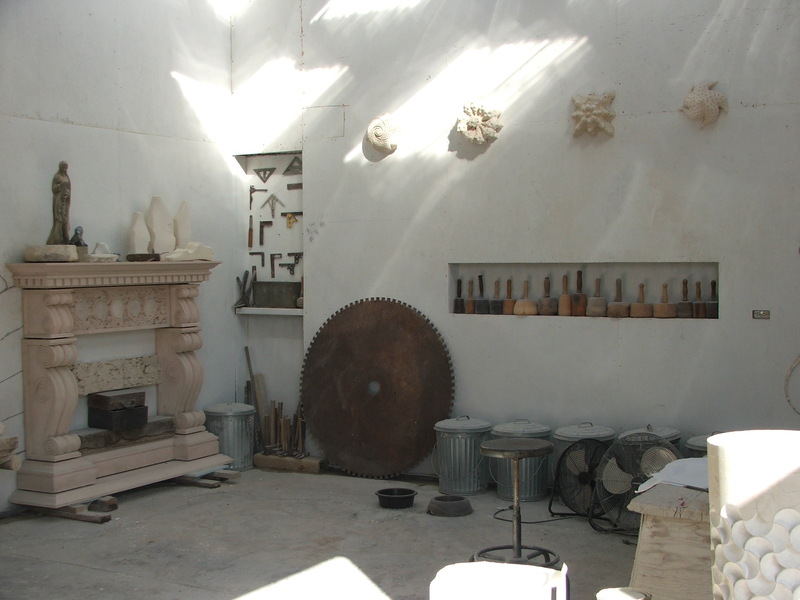 The studio is an interdisciplinary studio with emphasis on architecture and planning along with sculpture and masonry. 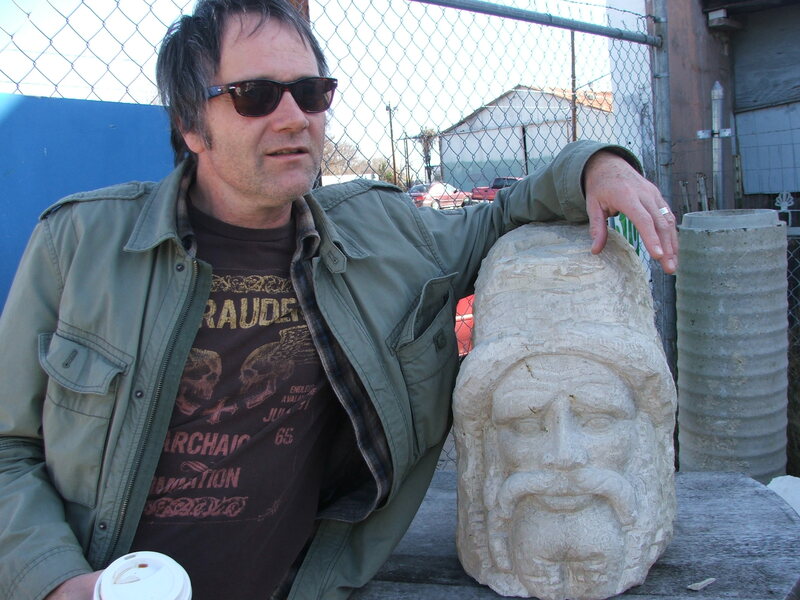 On a recent trip to Austin Texas we toured the studio and tried a little stone carving. It is definitely a craft that would take time, dedication and skill. You need some muscles baby! 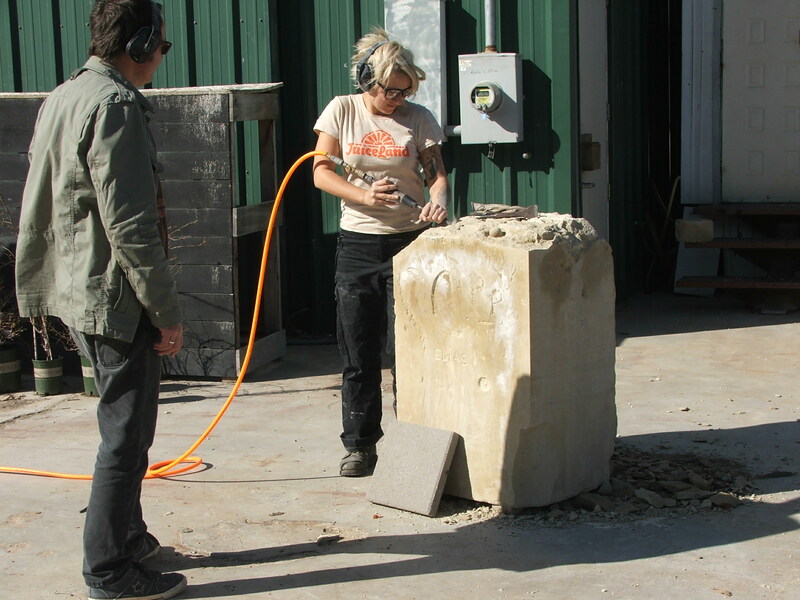 We definitely were digging the stone work we were seeing and the stone installation projects we saw on their new website. These images are from their site. 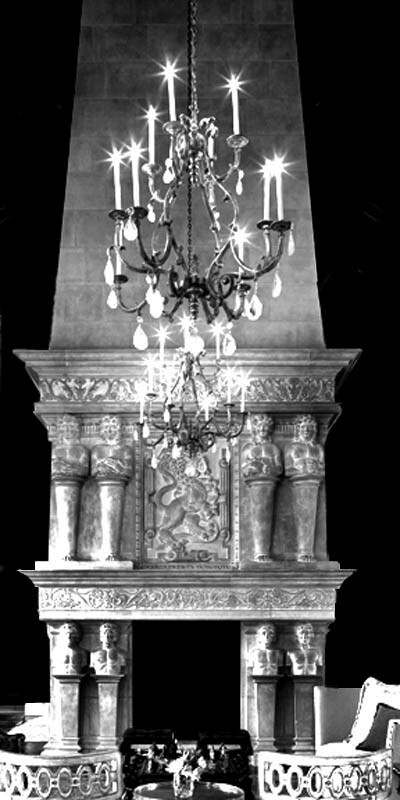 A great room fireplace design done in an old world style adds a great focal point. 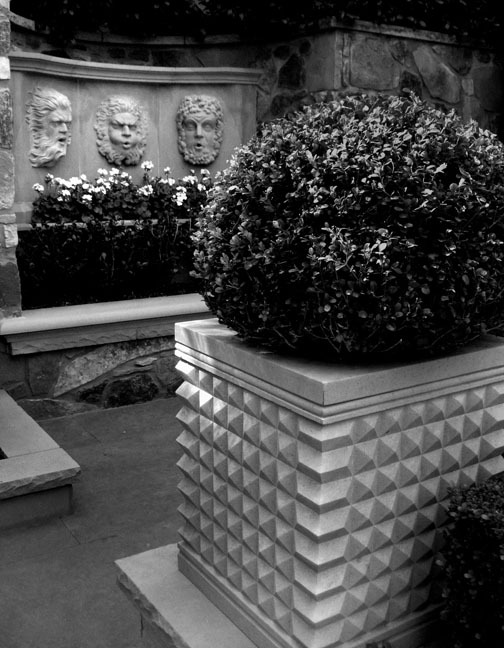 The stone planters and carving make a fantastic garden accents, nice! 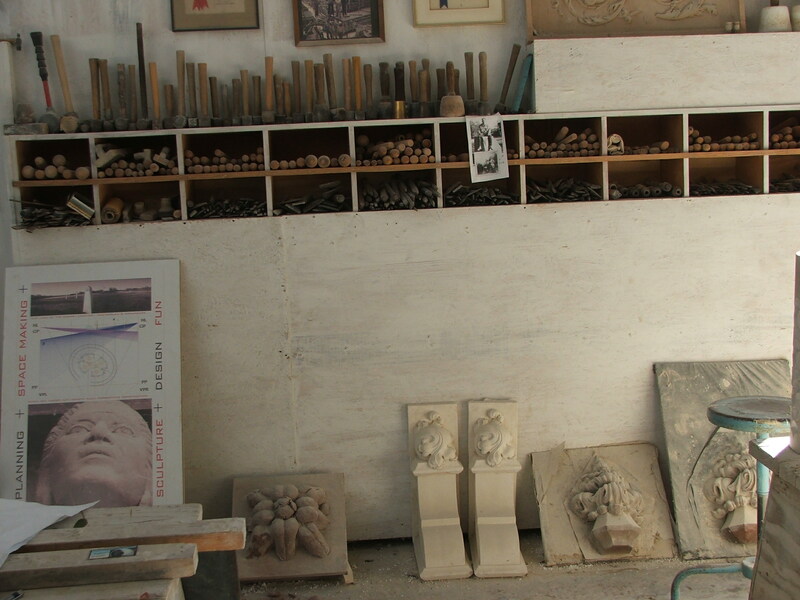 We took these pics when we were there, I love the aesthetics of the studio and all the carving instruments and carvings. Our little girl showing us how it’s done. Joseph showing us how it’s done. 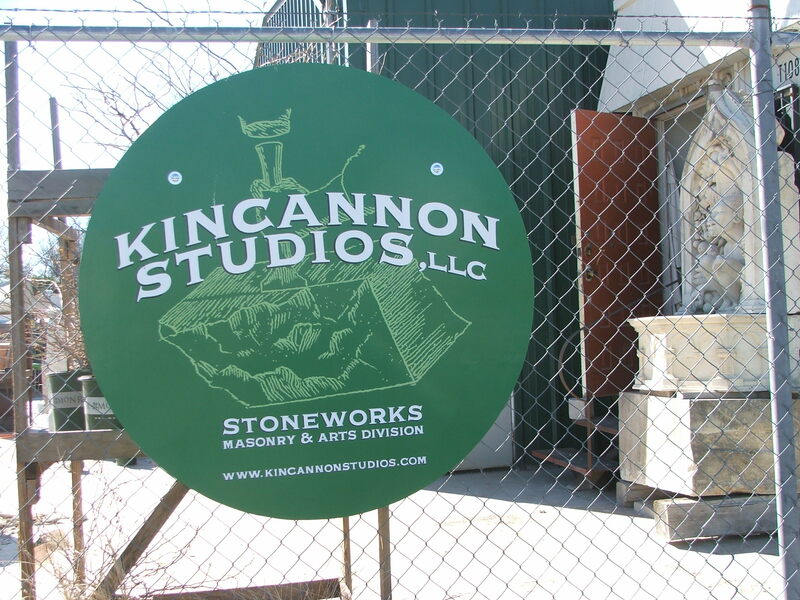 You definitely need to give Kincannon Studios a call if you are considering adding some stone work. They rock! This…is wicked awesome! 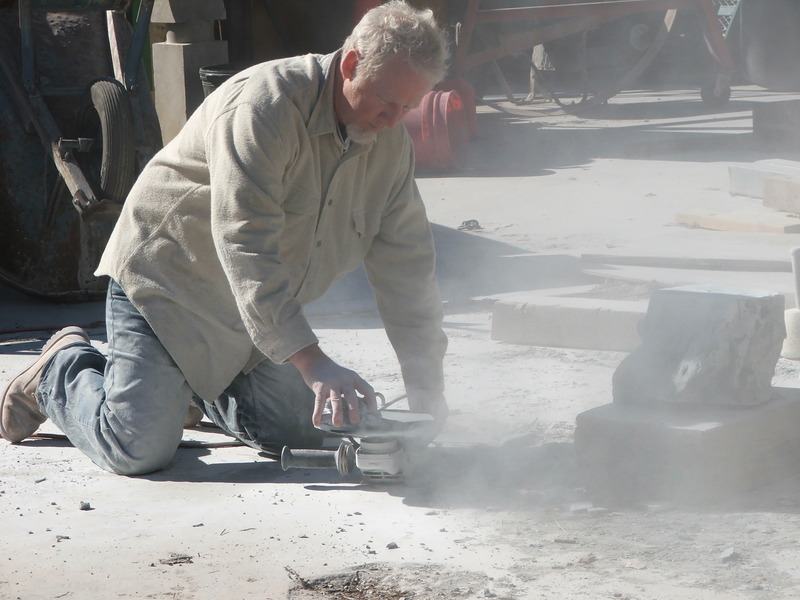 I’ve always marveled at how precise you have to be with sculpture, especially in stone. Tis incredible! Great post! This is Kelli. . .met you on the plane when you came to Austin. I wanted to let you know that I made my blog public a few days ago. Below is the link. Please follow, and help me spread the word. Enjoy!